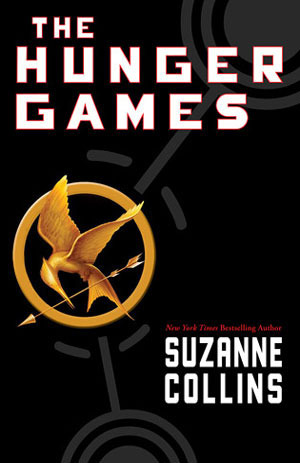 Severe (The premise of the book is there are 24 tributes who must fight to the death until there is one winner left. Over half of the 24 die without any descriptions, you learn after the fact. Deaths occur by knives to the back, spears through the chest, smashed skulls, bow and arrow, poisoned berries, and attacks by mutated bees and mutts.